The process by which Keys To Safer Schools.com will review your application for use of Trade and/or Service Marks as discussed earlier, is described below. 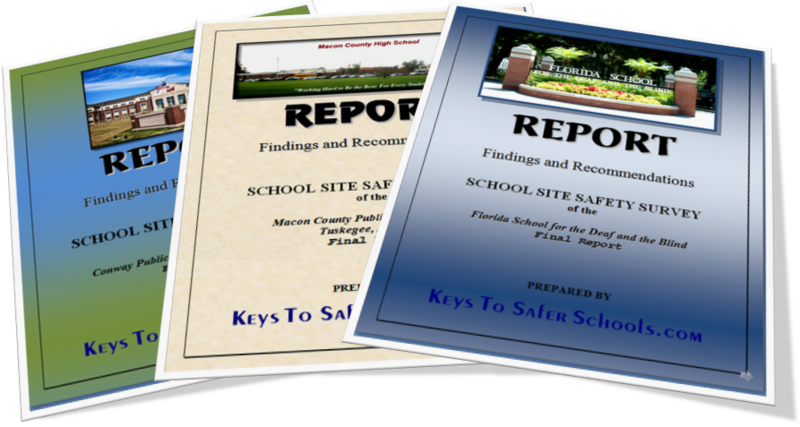 Keys To Safer Schools.com’s goal is to provide a prompt review consistent with its obligation to maintain the Campaign’s integrity. 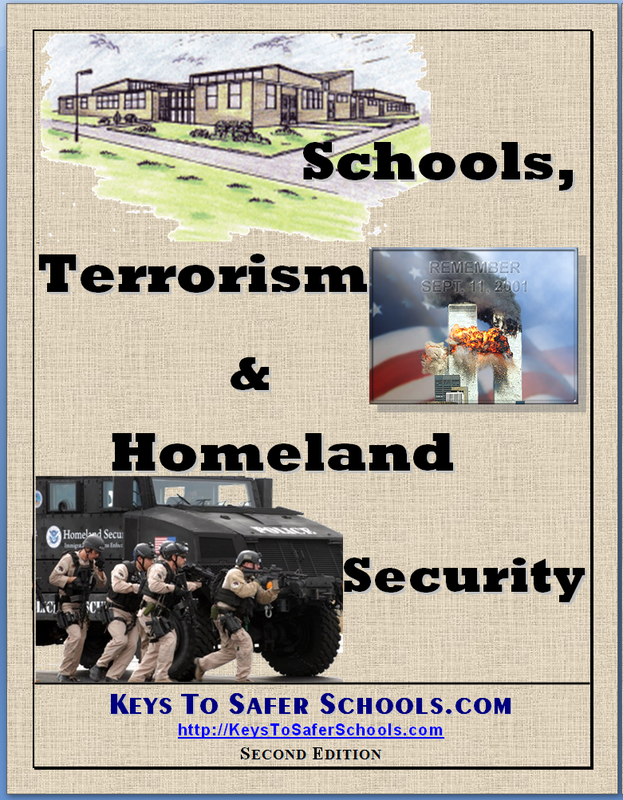 Keys To Safer Schools.com will notify you of its decision within 20 working days after acknowledging receipt of your materials. If your proposal requires further review, you will be notified. 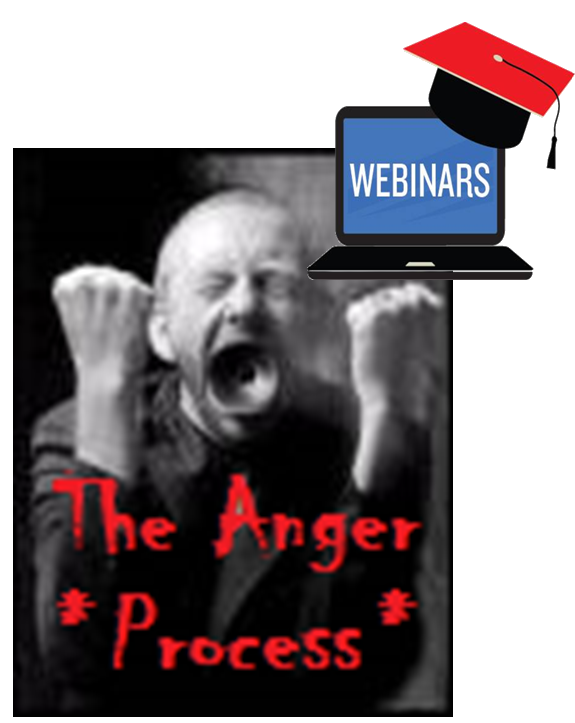 Complex requests require response time of 30 to 60 days. If you are applying for a commercial license, the review may take 90 to 180 days. 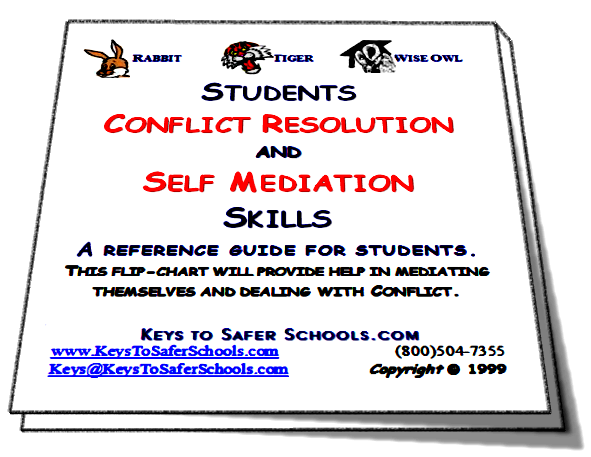 Keys To Safer Schools.com will carefully consider all requests. 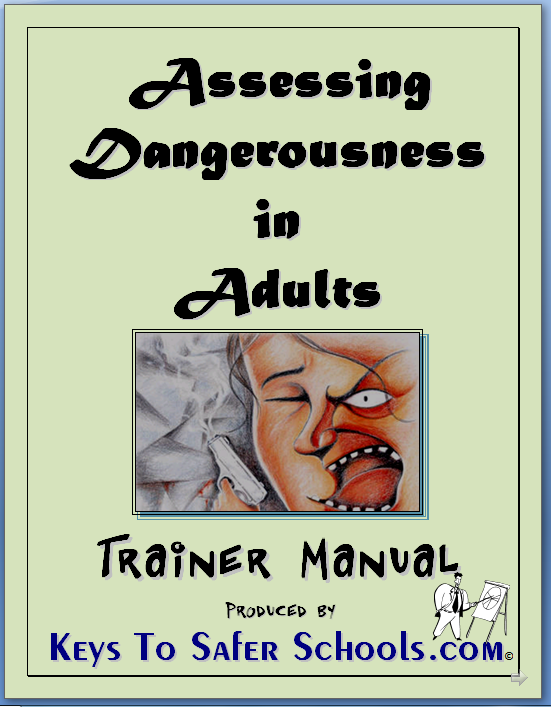 Decisions are based upon our best assessment of each request in connection with the Campaign’s goals and policies concerning use of the Trade and/or Service Marks in violence prevention education. Decisions are made with the guidelines clearly in mind, but on a case-by-case basis. A proposal may be disapproved, approved, or approved with the condition that specified changes be made in the project’s format or content. Disapproval of a proposal is not intended to discourage an applicant from submitting other requests for use of the Trade and/or Service Marks. 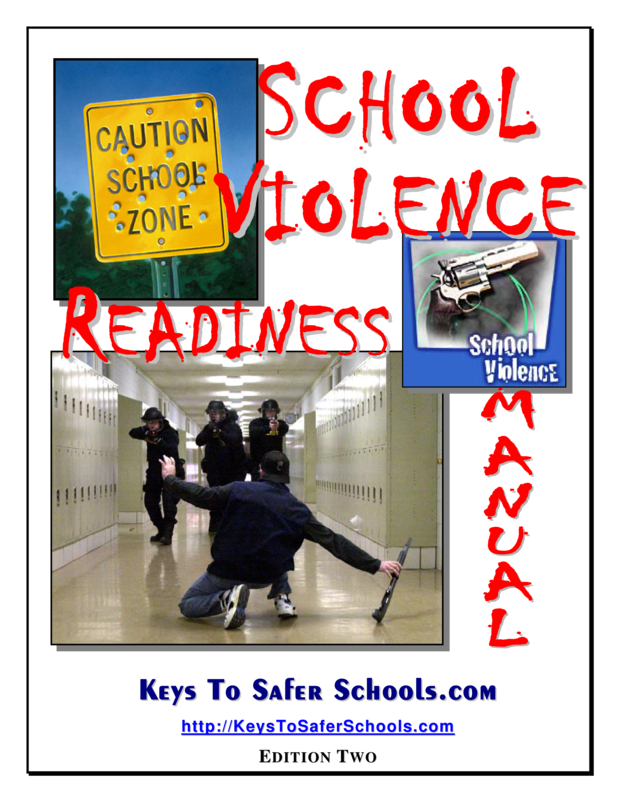 Keys To Safer Schools.com approval for use is granted for one year only and requires annual re-approval. We make every effort to attract support for all facets of prevention of violence, and substance abuse; therefore, we encourage efforts, especially at the national level, that are not duplicated. Broad dissemination of the Trade and/or Service Marks materials in connection with a purpose unrelated to violence prevention may dilute the public’s recognition of the campaign goals as the symbol the Violence Prevention Campaign. An otherwise acceptable proposal, while promoting a narrow violence prevention objective, may fail to advance the overall goals of the Campaign. 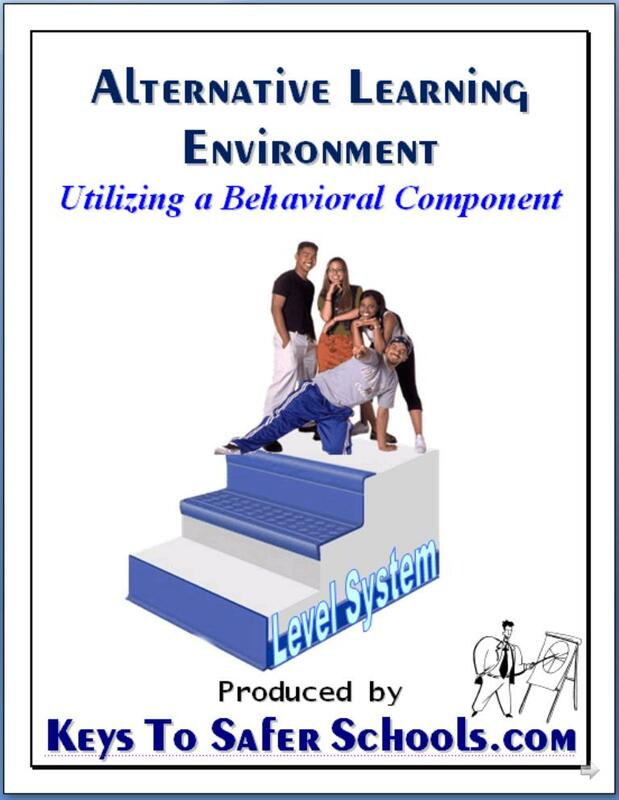 For example, if the Trade and/or Service Marks becomes too strongly associated with only one facet of violence prevention, it may lose his ability to communicate to the public regarding other violence prevention issues. If other circumstances render continued use of Trade and/or Service Marks by the applicant a violation of these guidelines or the terms of the approval granted. 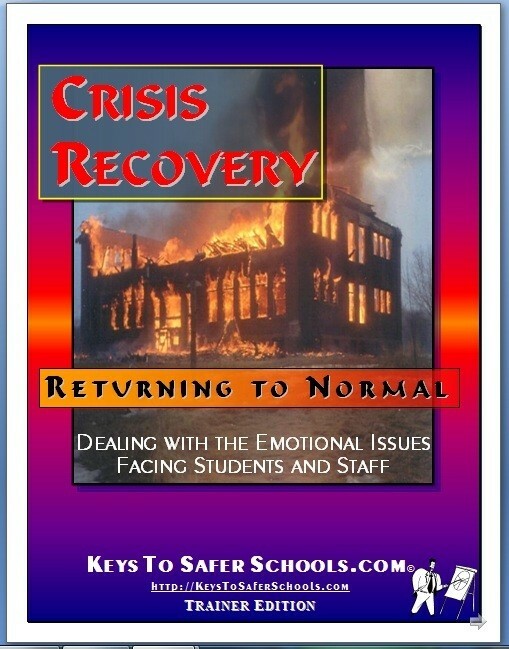 If revocation becomes necessary, Keys To Safer Schools.com will notify the applicant as soon as possible. 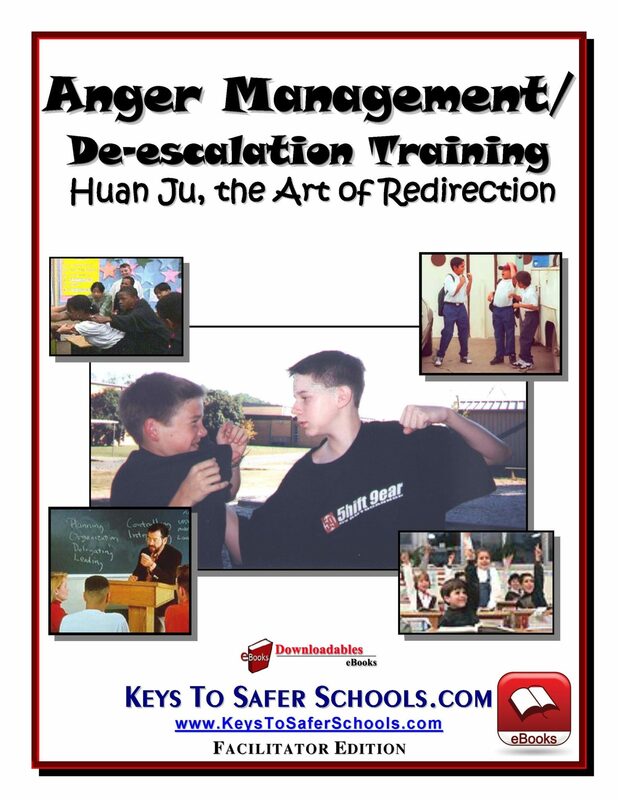 The applicant agrees, by accepting approval and using the Trade and/or Service Marks, to comply promptly with such revocation, holding Keys To Safer Schools.com harmless from damages. 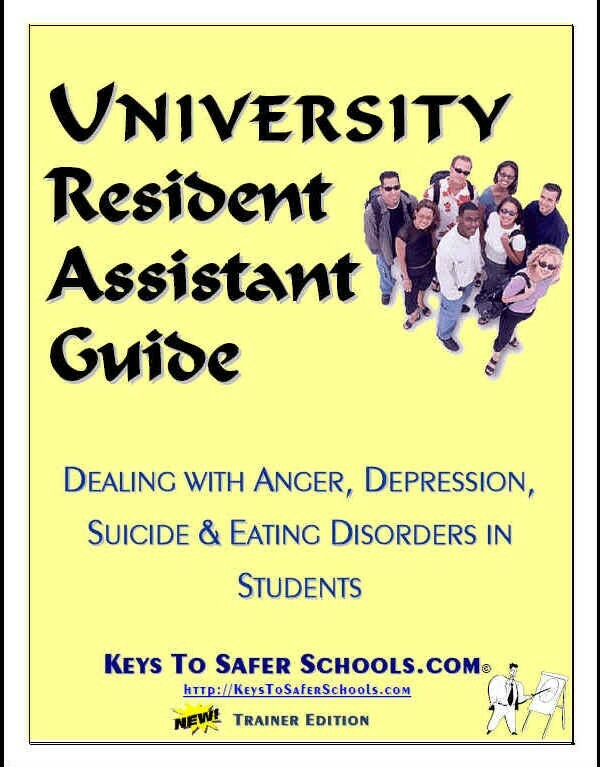 Keys To Safer Schools.com may take reasonable measures, including setting reporting requirements, to verify that an approved applicant is adhering to the project format and use submitted to and approved by Keys To Safer Schools.com. 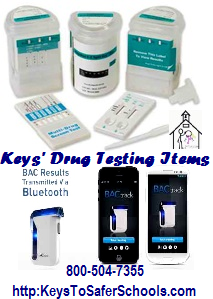 Keys To Safer Schools.com reserves the right to check at any time to ensure that the user is proceeding properly. Approval is limited to one year. Each project must be reevaluated annually. If Keys To Safer Schools.com approves your requested use of Trade and/or Service Marks, you must honor all terms of approval. If you have used Trade and/or Service Marks without approval or in an inappropriate or unapproved manner, you must cease and desist immediately or suffer the potential of legal action. 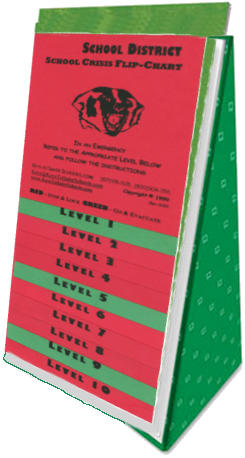 The Trade and/or Service Marks are all service marks and trademarks that are owned by Keys To Safer Schools.com and legally protected. Most of the marks are the subject of registrations in the U.S. Patent, Copyright and Trademark Offices. 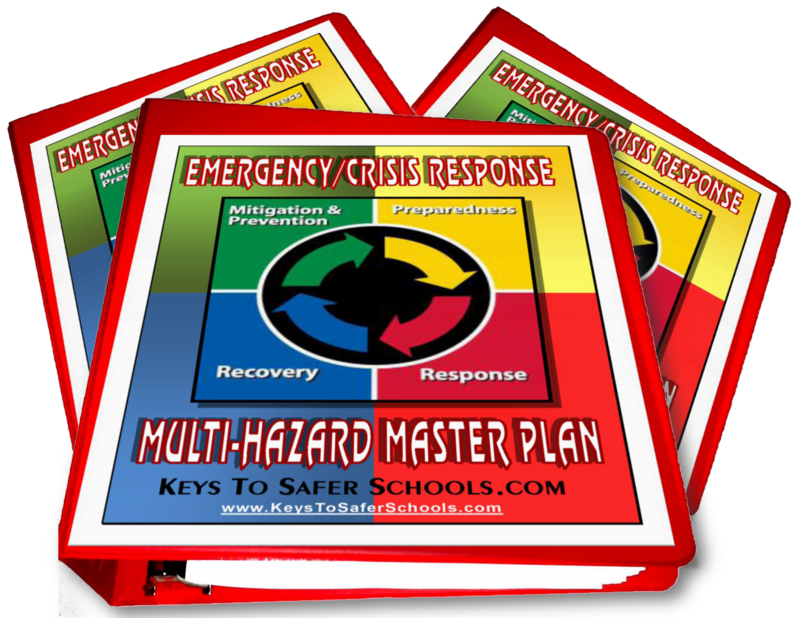 Send or fax a draft copy of material(s) to Keys To Safer Schools.com in ample time to allow for review. You should allow at least a month for the approval process. 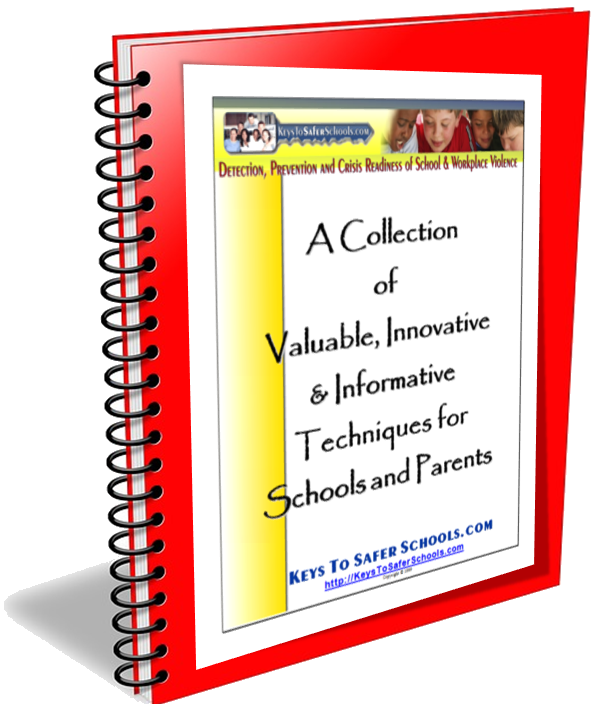 No publication or other use of your material is authorized until you have received written approval from Keys To Safer Schools.com. 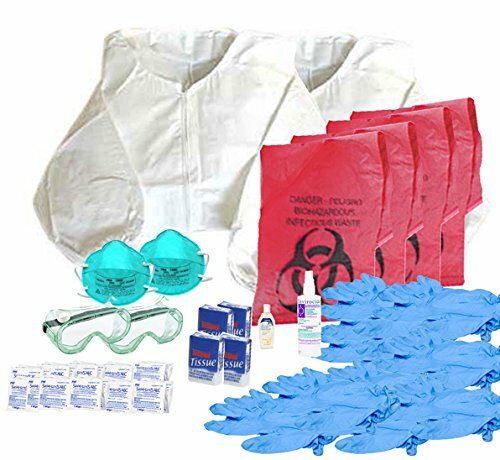 Include in the application any additional material that these guidelines have indicated is necessary. The appropriate registration notice ® or service mark SM must appear next to the Trade and/or Service Marks. In general, the applicant must comply with all appropriate guidelines. As Keys To Safer Schools.com is the guardian of all copyright, registered marks, trademarks, and service marks regarding the L.O.V.E. Campaign, name, and slogan, any cease and desist, denial, or revocation must be immediately honored. 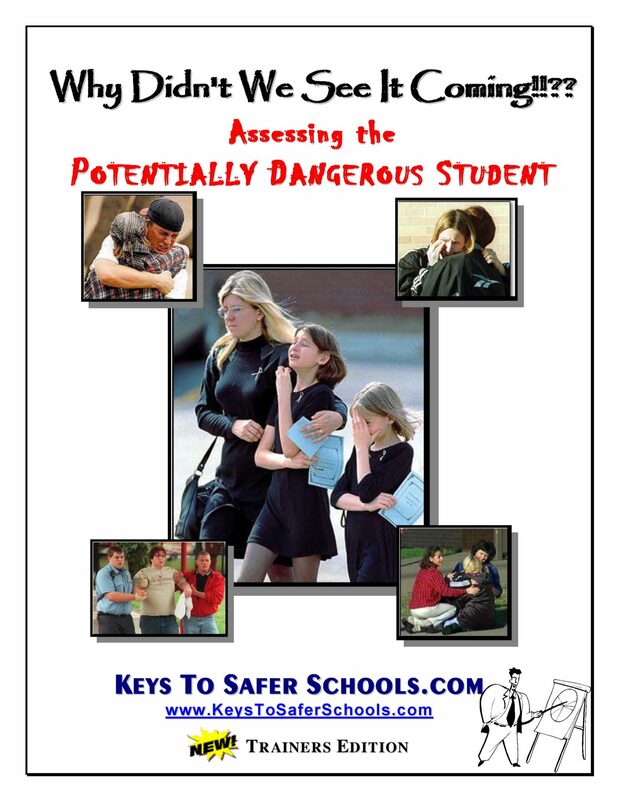 Keys To Safer Schools.com safeguards the Campaign to maintain the high credibility and integrity of it and its slogan. If you are uncertain about the proper use of names, image, marks, or slogan, or if you observe an inappropriate or questionable use, please help preserve the L.O.V.E. 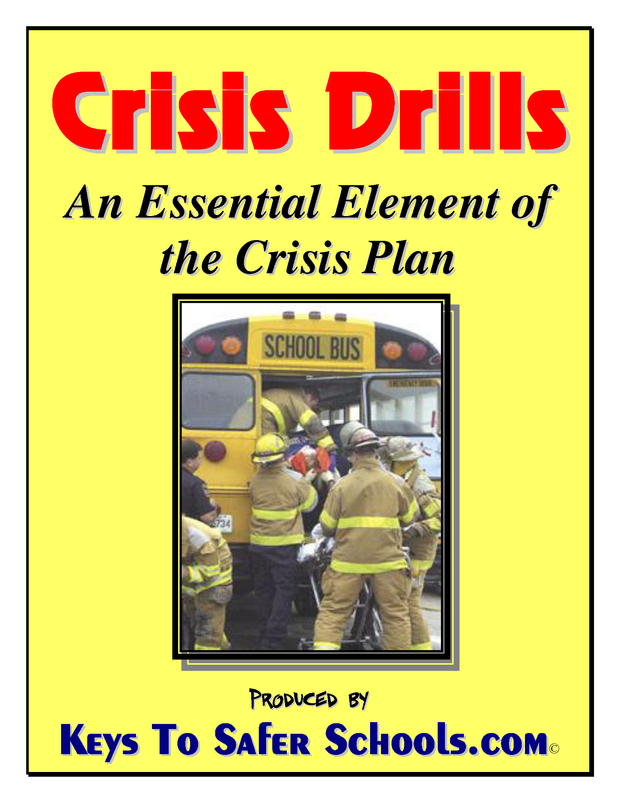 Campaign’s integrity by contacting the Keys To Safer Schools.com, ATTN: Copyright Violations, P.O. 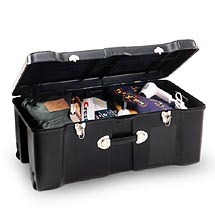 Box 26 Cabot, AR 72023; phone: 800-504-7355, or by e-mail. Print out and complete this form to request permission to use trade and related marks. Attach draft of item for which approval is sought. Please give specific descriptions, including colors, etc. where appropriate. We cannot review requests without supporting documentation. ____ Have been approved within the last year for a request. 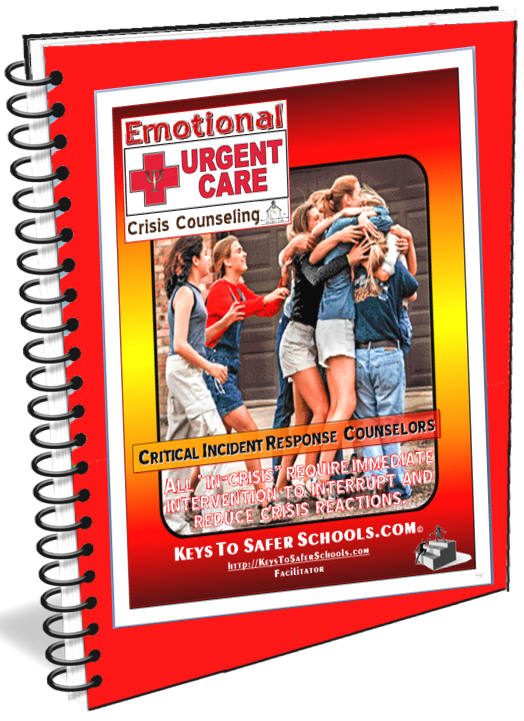 Note: Keys To Safer Schools.com reserves the right to rescind its approval of a use if the user is not complying with these guidelines and the conditions for use, if any, set forth in the approval letter. 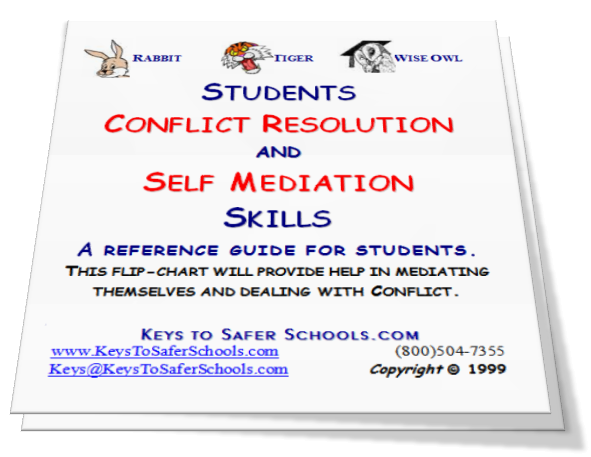 By applying for permission to use Trade and/or Service Marks you acknowledge that right, and agree to hold Keys To Safer Schools.com harmless in its exercise of that right. Approval is limited to one year. Each project must be re-evaluated on an annual basis. 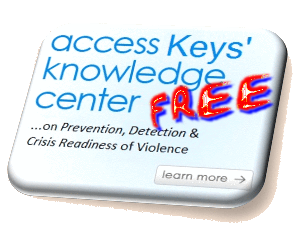 Lock Out Violence Everyday® and Not in my School, Not in my Home, Not in my Community® are registered marks of the Keys To Safer Schools.com.